1. 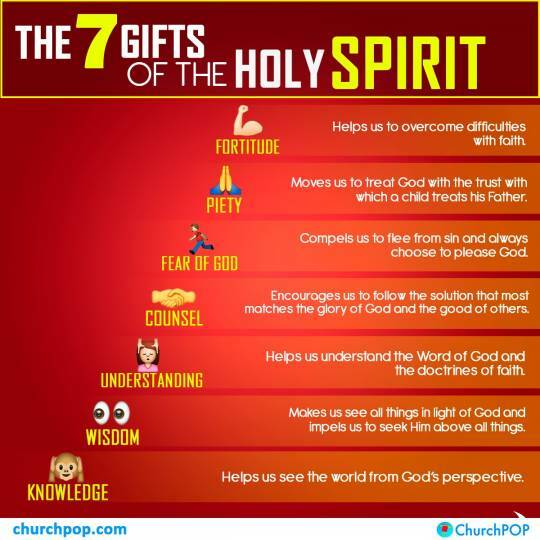 Let's start with this interesting infographic that's making the rounds on social media, which cleverly illustrates all the gifts of the Holy Spirit in one image. This would be great to share with anyone about to make their Confirmation. 2. Check this out. Ex-Protestant YouTube star, Lizzie Reezay of LizziesAnswers, explains what convinced her that the Catholic Church is right about contraception. Lizzie was officially received into the Catholic Church this Easter and has since posted many Catholic videos on her channel which are going viral. You can see her videos here. 3. I LOVE cars. 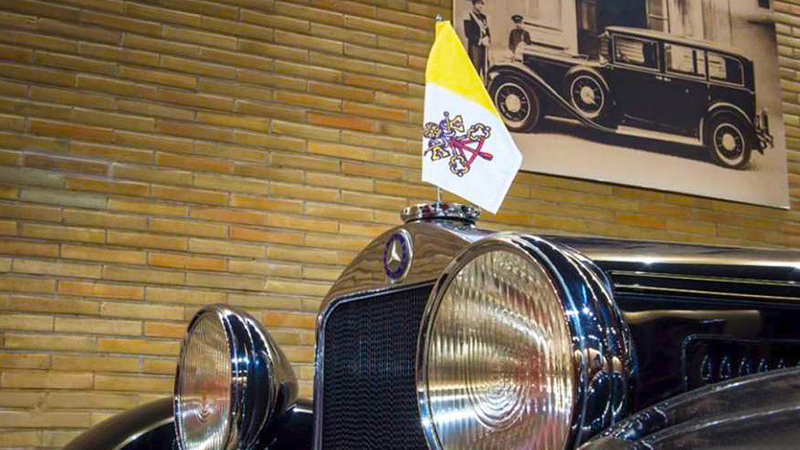 Aleteia has created a slideshow of the different popemobiles throughout the centuries. 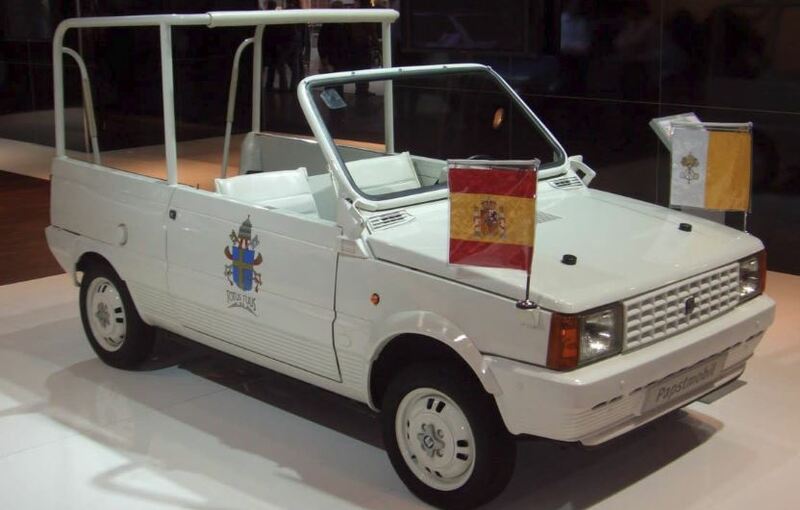 It's a fascinating display, but I still think that the Pope's Lambo would have made a great addition to the papal stables. Remember this? 4. Now, if you're on Twitter and need some good people to follow for daily inspiration, you should check out this article from Epic Pew on religious sisters whose posts you won't want to miss. 5. I came across this great little video that explains the Rosary in simplistic and easy terms. 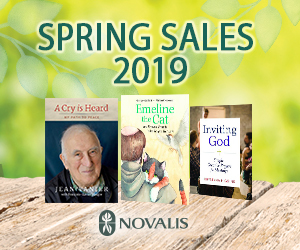 Released by Busted Halo last week, it explains the history and tradition of the Rosary, how to pray it, and what it means to meditate on the Mysteries of the Rosary. All in 120 seconds! 6. Finally, I thought I might share this. Often as Catholics, we are asked why we honour Mary the way we do. This great, simple video gives us what we need to know for the next time we're asked at a cocktail party by our Protestant friends! That's it for today! Have a great weekend!